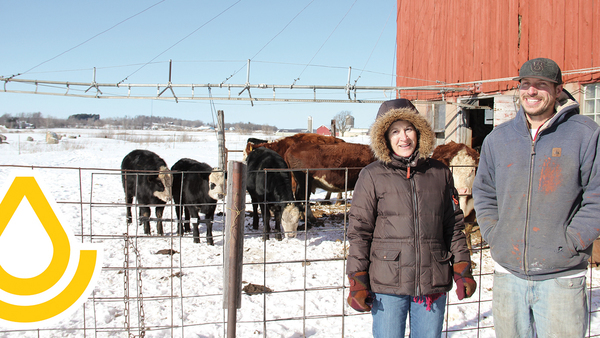 Justin Duell, a beginning, veteran farmer in Larsen, Wis., set up his rotational grazing operation with the help of NRCS through a conservation activity plan. Justin was also able to work with his local NRCS Service Center to utilize silvopasture, agroforestry and shelterbelt practices through NRCS programs. 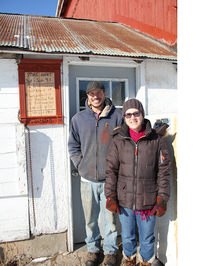 Justin makes maple syrup and sells meat and produce directly from the farm to customers. His freezer room is stocked and ready for farm visitors from across the state. Click below to read Justin's full story, including how he started a successful grazing operation from scratch, after doing tax preparation for over a decade.